If you are looking to work in Indian Army forces as assistant commandant then you must go for Assistant Commandant Entrance exam. After passing this exam you can get job in BSF, CRPF and other army wings in India. 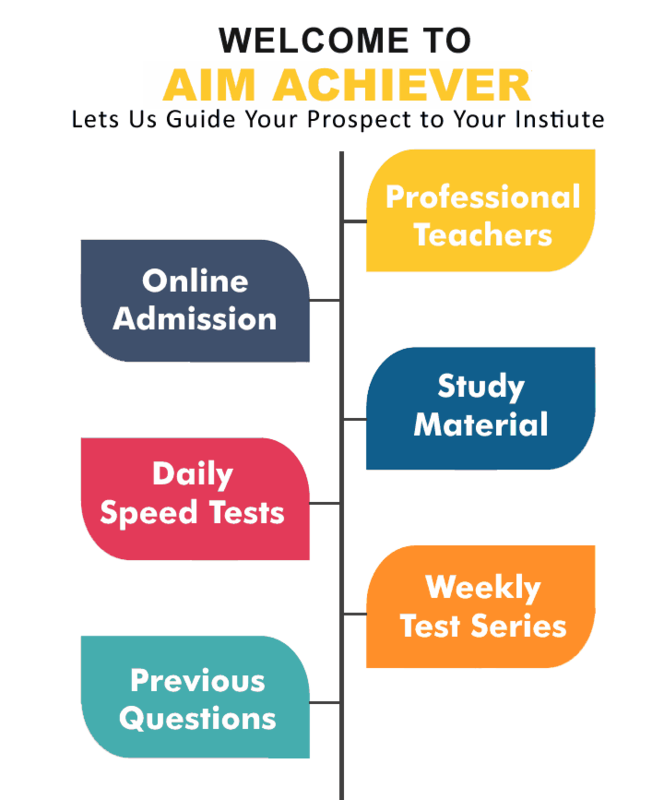 We at Aim Achiever deliver the Best Assistant Commandant Exam Coaching in Chandigarh with the help of our best skilled teachers. We have helped many students to overcome this entrance exam and now they are proudly working in Indian Army Forces. Assistant Commandant Exam is taken for availing opportunity to the students to work as Assistant Commandant in Indian Army Forces. The exam is going to held in June July next year. Probable date of exam is 12th August. You must go for the best institute in Chandigarh for your preparations for Assistant Commandant Exam. You are going to get only the best teaching facilities from our coaching institute. We are the top rated Assistant Commandant Training Center in Chandigarh because we have done all the research in the market to obtain only the best and sure shot methodology to teach our students. We advise you to choose us if you want to crack any entrance exam including Assistant Commandant exam with ease at good grades. Our coaching center has all the required equipment which will enable you to learn in a friendly environment. 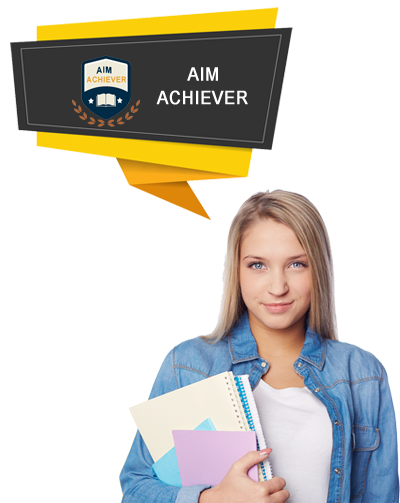 Our main motive is to provide the best AC Central Armed Police Forces Exam Preparation to our students so that they can easily approach to the goal of their life. We have been serving all the subjects incorporated in Assistant Commandant exam and bringing a lot of success to our candidates. We also conduct coaching for CRPF Assistant Commandant Exam at our disposal as we have a team of talented members who understand the requirements of each entrance exam and create well planned coaching plans to help our students crack such exams with ease. Join us as early as possible because we don’t want you to miss this chance.